This breakthrough in antiviral development comes in a year when influenza has been particularly deadly and when the vaccine has been particularly ineffective. As of the end of February 2018, the flu already caused 114 child deaths in the United States, with record high hospitalization rates reported by the Center for Disease Control.6 This year’s flu shots have conferred only 36% protection against the circulating strains.7 While researchers are seeking a universal vaccine that can protect against all strains, experts warn that such a development is at least a decade away. In the meantime, pharmaceuticals including Shiongi, Johnson & Johnson, AstraZeneca, and Visterra are testing potential new compounds to treat the flu post-infection. Johnson & Johnson is investigating pimodivir, which targets viral replication. AstraZeneca and Visterra are working on an injectable antidote that would disable viruses.2 Many of these potential drugs have years of testing ahead, but Shionogi’s Xofluza has already made it through the regulatory process, at least in Japan. Shionogi, partnering with Roche, plans to apply for U.S. approval this summer, with a decision expected in 2019.2 In addition to its proven effectiveness against both influenza A and influenza B strains, Xofluza also has potential against Tamiflu-resistant and avian flu strains.5 If the new drug lives up to the results reported in the clinical trial, it would be a groundbreaking development in antiviral medication. Requiring only one dose and inducing recovery in one day, Xofluza is the future of our fight against influenza. Hanson Tam ’19 is a junior in Lowell House concentrating in Molecular and Cellular Biology. Shionogi & Co., Ltd. XOFLUZATM (Baloxavir Marboxil) Tablets 10mg/20mg Approved for the Treatment of Influenza Types A and B in Japan. Feb. 23, 2018. http://www.shionogi.co.jp (accessed Mar. 14, 2018). Rana, P. Experimental Drug Promises to Kill the Flu Virus in a Day. The Wall Street Journal, Feb. 10, 2018. http://www.wsj.com (accessed Mar. 14, 2018). A Study of S-033188 (Baloxavir Marboxil) Compared with Placebo or Oseltamivir in Otherwise Healthy Patients With Influenza (CAPSTONE 1). clinicaltrials.gov (accessed Mar. 14, 2018), Identifier: NCT02954354. Payesko, J. Baloxavir Marboxil Demonstrates Positive Phase 3 Influenza Results. MD Magazine, Oct. 13, 2017. http://www.mdmag.com (accessed Mar. 14, 2018). Shionogi & Co., Ltd. Shionogi To Present S-033188 Phase 3 CAPSTONE-1 Study Results For Treatment Of Influenza At IDWeek 2017. Oct. 5, 2017. http://www.shionogi.com/newsroom/article.html#122521 (accessed Mar. 14, 2018). Center for Disease Control. 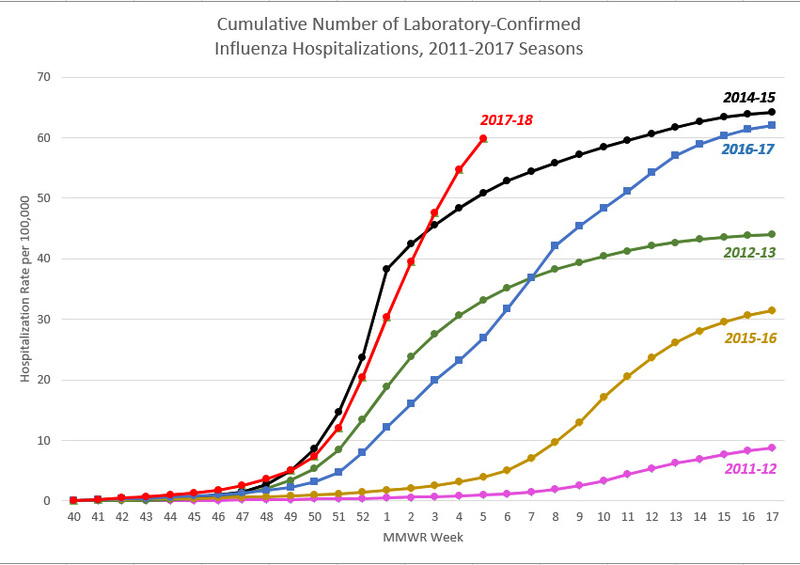 2017-2018 Influenza Season Week 8 ending February 24, 2018. http://www.cdc.gov (accessed Mar. 14, 2018). Liu, A. Shionogi’s flu drug wins green light in Japan, but U.S. approval not likely until 2019. http://www.fiercepharma.com (accessed Mar. 14, 2018). Li, M. et al. EMBO J. 2001, 20, 2078-2086. Dias, A. et al. Nature. 2009, 458, 914-918.